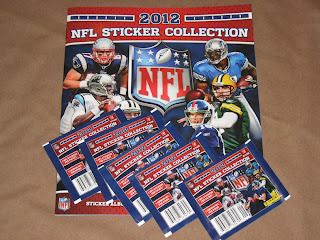 Over 550 hobby shops nationwide, along with All About Cards, are gearing up for the Panini America 2012 NFL Player of the Day promotion. 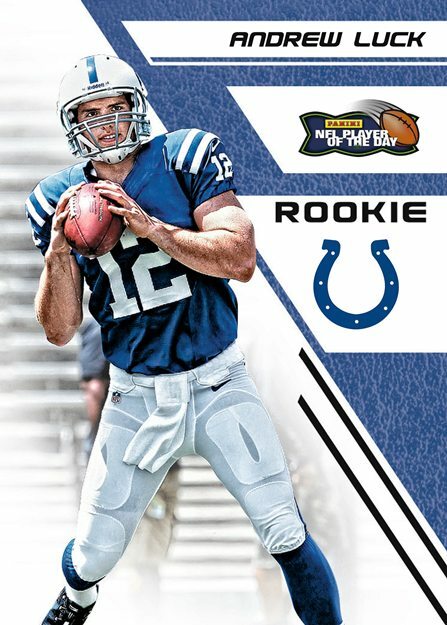 One of the big draws of the program is the exclusive set of NFL POD cards that will be distributed as part of the promotion. 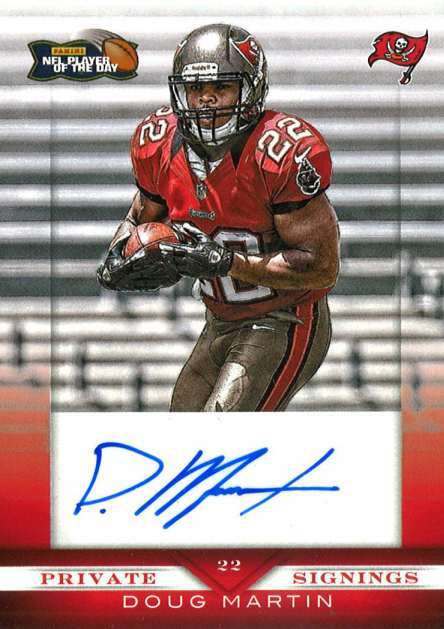 There is an 11-card base set, which includes a limited-edition autograph chase that will be part of the key monthly prizes to be won. The first kickoff of the 2012 NFL regular season is just moments away. 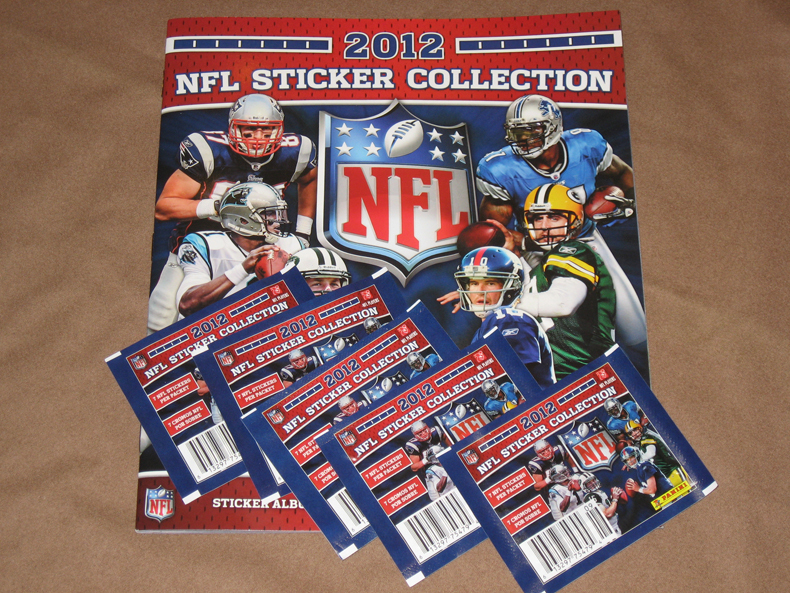 As the Giants get set to take on the Cowboy, we are gearing up in a different way with the start of our journey to complete the 2012 Panini NFL Sticket Collection. Normally completed box sets make sense for the casual collector, but for those who crack plenty of packs there isn’t much incentive to pick one up. 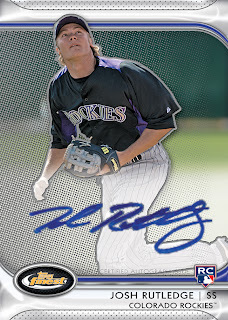 Even if you have been collecting throughout this year, there are a few really good reasons to consider adding the 2012 Topps Baseball Complete Set Box to your collection.